Stops Hair Fall. Blackens & slows the graying of hair. 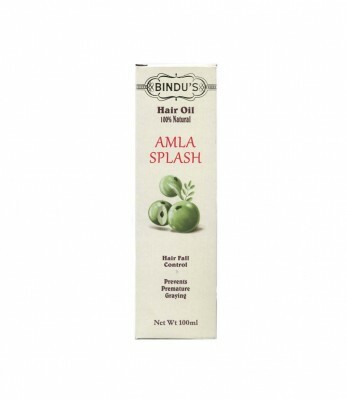 Bindu's Amla Splash brings to you the goodness of Pure Amla Oil. It nourishes the scalp, slows the graying process, strengthens the roots, stops hair fall. With regular use gives you strong and healthy hair. 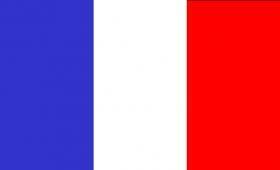 No artificial colour, dye. No preservatives. Pour one teaspoon of oil into the palm of your hand. Rub your hands together to spread the oil. Use a massaging motion to both work the oil in and stimulate the scalp.